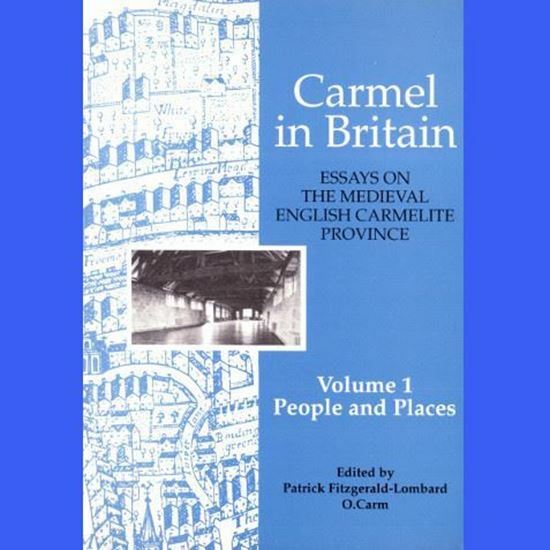 This is the first volume of collected articles about the Medieval Carmelite Province of England. 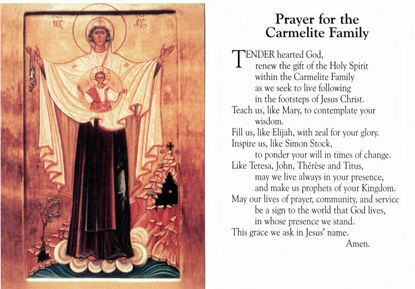 They are published for the 750th anniversary of the arrival of the Carmelites in England, 1242. This volume takes as its theme the people and places of the Medieval Province. it includes a survey of all the life of the Province as well as descriptions of the life of the Province and some of the Friars. Also included is a substantial bibliography covering the province as a whole and each of the houses. This collection provides an excellant background for a greater understanding and appreciation of the Whitefriars of the Medieval Province. 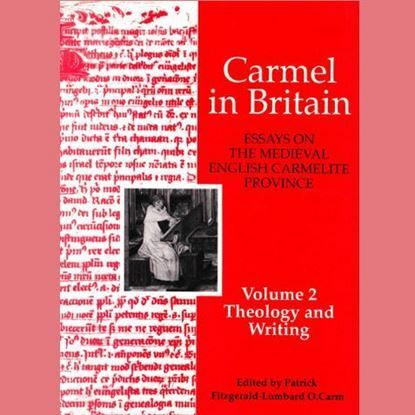 A volume of essays on the history of the Carmelite Order in medieval Europe. 382 pages.